A successful production of the beloved musical about a peculiar, magical British nanny lies mainly in the strength of it’s leading actress. 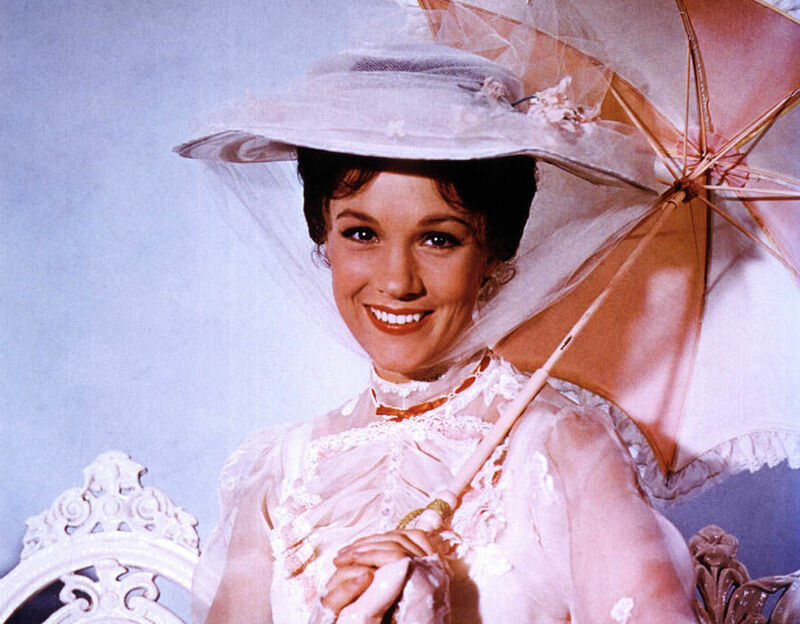 Throughout the years, many wonderfully versatile actresses have stepped into the kitten-heeled boots of the title role in Disney’s Mary Poppins. Here are some of our favorite women who have lent a “spoonful of sugar” to their performances in the popular show. 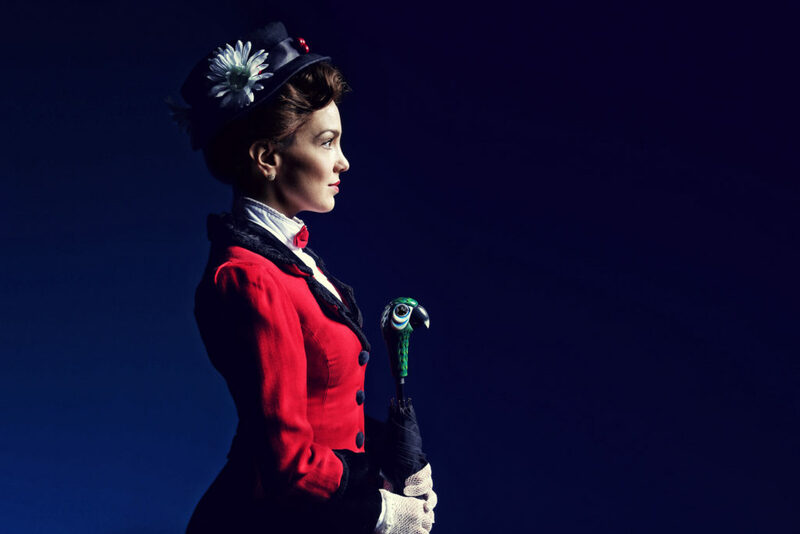 Be sure to catch the latest Mary Poppins at the Warner Theater, which you can purchase $22 tickets to on TodayTix! Of course, Dame Julie is the OG MP, and it’s difficult to match her “practically perfect” performance. Julie Andrew’s no-nonsense, lovely portrayal of the whimsical nanny garnered her an Oscar for Best Actress in 1965. 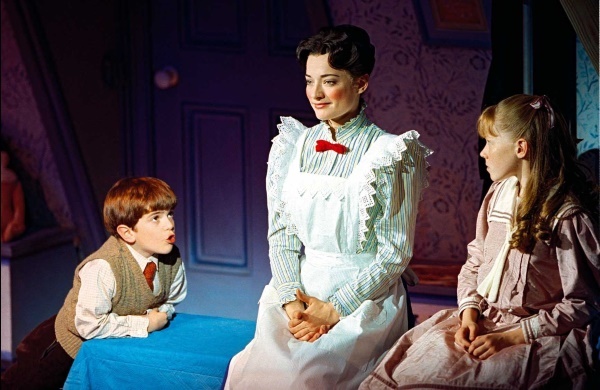 Ashley Brown originated the title role in Mary Poppins on Broadway and was nominated for the Outer Critics, Drama League and Drama Desk awards for Best Actress. 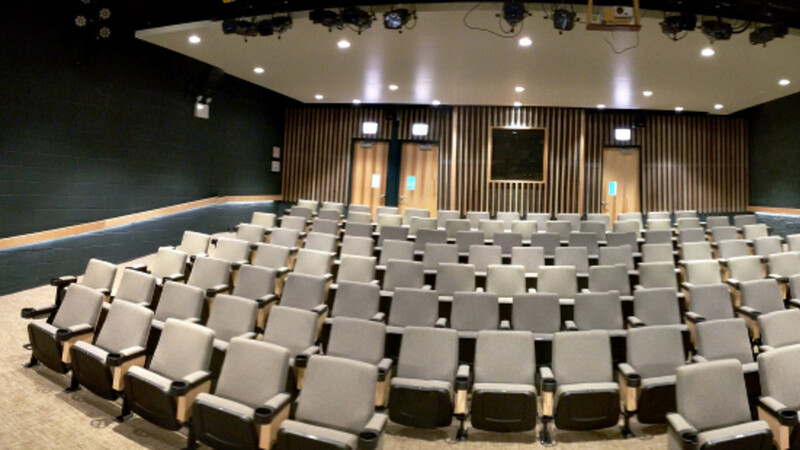 Ashley Brown brought a gusto and brilliance to the role that shined on the Great White Way. 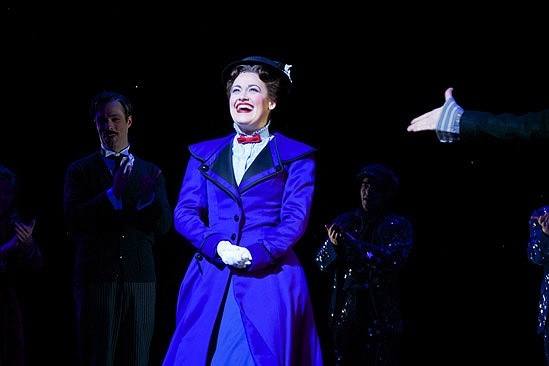 Laura Michelle Kelly won the esteemed Oliver Award for originating Mary Poppins on the West End. The multitalented British actress earned rave reviews and played the role for over 400 performances. Kara Lindsey, who starred in the Broadway productions of Newsies and Wicked, performed the iconic role last year at the North Carolina Theatre downtown Raleigh to great acclaim. The beloved Paper Mill Playhouse, the recipient of the 2016 Regional Theatre Tony Award, cast local favorite Elena Shaddow as their Mary Poppins earlier this year. The Welsh actress flew across the United States and charmed audiences as Mary Poppins in the first National Tour of North America. 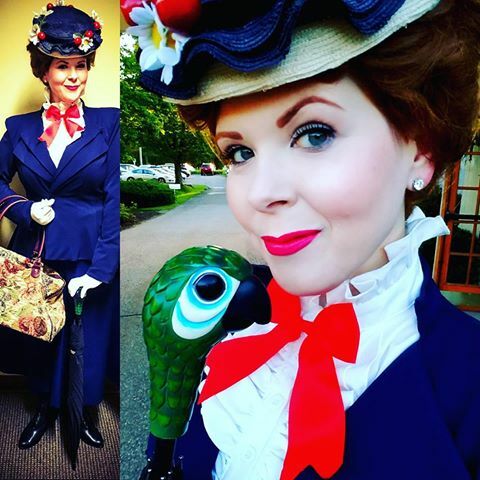 You won’t want to miss Beacon Falls actress Rebekah Derrick take on the iconic title role in Mary Poppins at the Warner Theatre! 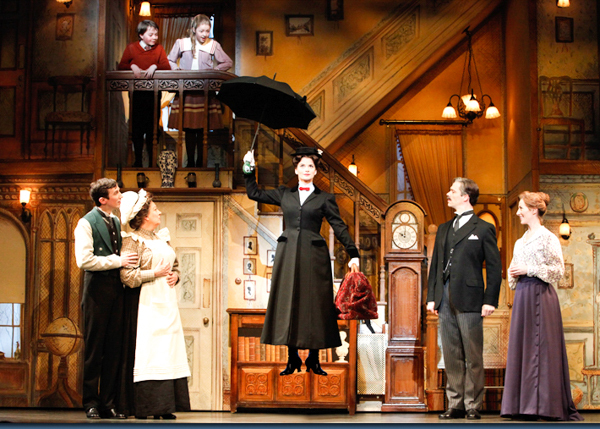 The supercalifragilisticexpialidocious Mary Poppins is now playing until August 6th at the Warner Theatre.